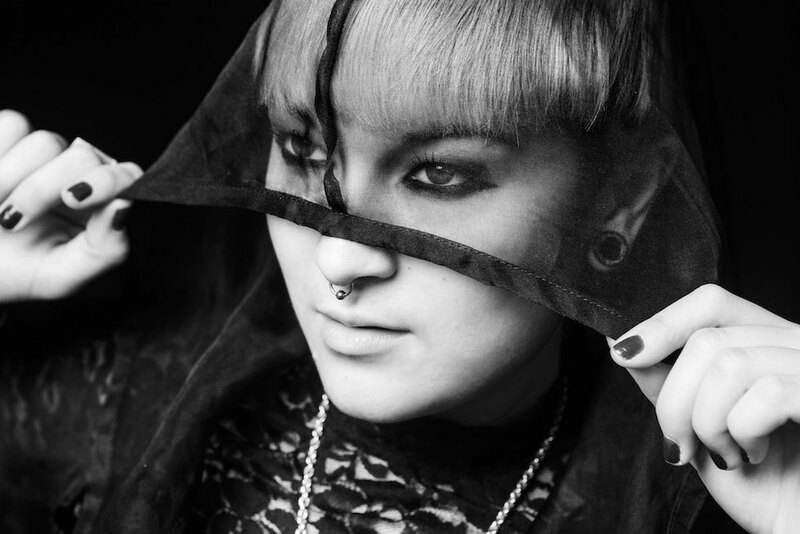 After the release of ‘Take Me There’, British-Japanese producer Maya Jane Coles returns with her dark and dubby, bass-driven alter ego Nocturnal Sunshine and the second single ‘Believe’ feat. Chelou. Not much is known of newcomer Chelou, whose vocals feature on the second installment of singles, and even the origin of the name is uncertain. Essentially, it’s French slang for mysterious or unknown – a child-like, pig-Latin inversion of ‘louche. Earlier this year, the songwriter placed a preview of his track ‘The Quiet’ online. Remarkably, it quickly went viral with fans apparently swooning at his emotively veiled, sparse and often quite moving artistry. Amongst the army of newfound fans was of course Maya Jane Coles who is also working on Chelou’s own debut album. Since then, the mysterious singer/songwriter has been supporting the likes of Sonic Youth’s Thurston Moore and Nathalie Prass. Maya is possibly ascending to new artistic heights—Nocturnal Sunshine exemplifying a deep commitment to her own expansive vision. From featuring her own vocals to being clad in artwork Maya created herself, Nocturnal Sunshine is more of a cohesive artistic project and the completely self-produced album will be released on Maya’s own label, I/AM/ME. Though eminently dark and—at times—menacing, Nocturnal Sunshine is a heady journey steeped in dancefloor tradition; it is a fully realised undertaking that portrays another side of the artist. 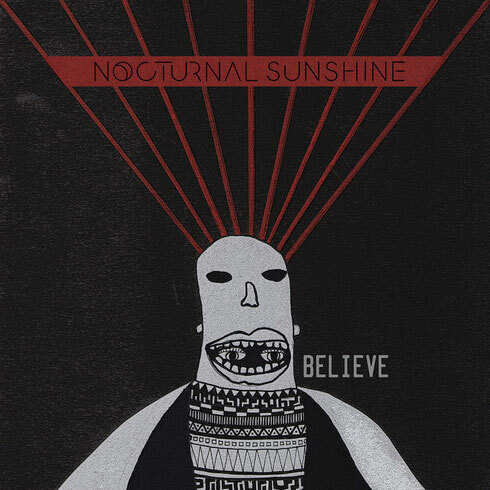 The album ‘Nocturnal Sunshine’ is available on all formats from 25 May.